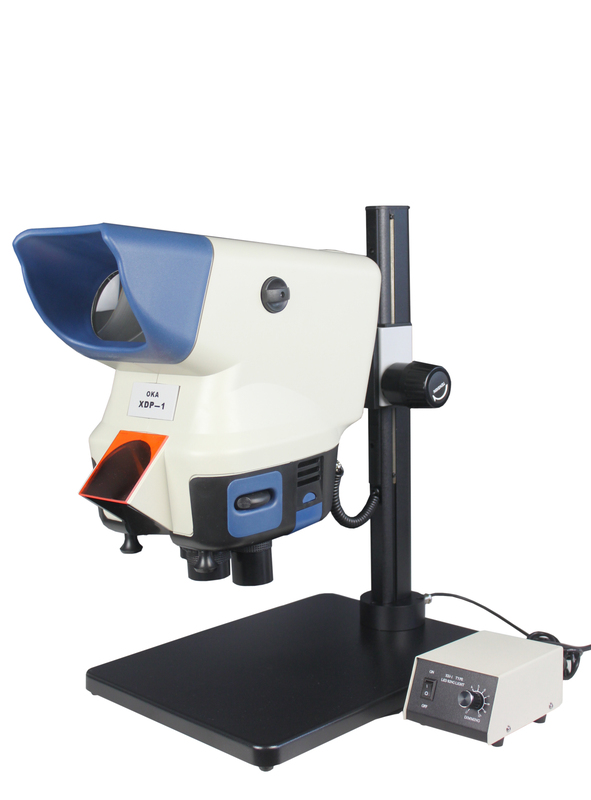 XDP-1 is the new large viewing field microscope. It produces sharp and stereoscopic images. It is to be operated easily and comfortable. Widely applied to biological dissection，electronics，minerals，restoration culture relic etc.